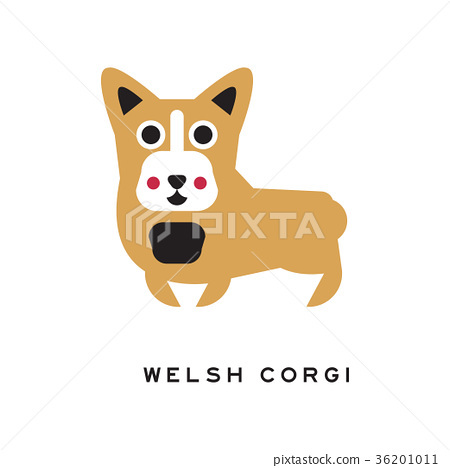 Funny welsh corgi character in cartoon style. Small type of herding dog. Small brown doggie with cute muzzle and short paws. Human s best friend. Isolated vector illustration design for card or flyer.